Marshall's is a treasure trove of cruelty free and vegan products; you just have to look! Check out my latest finds. 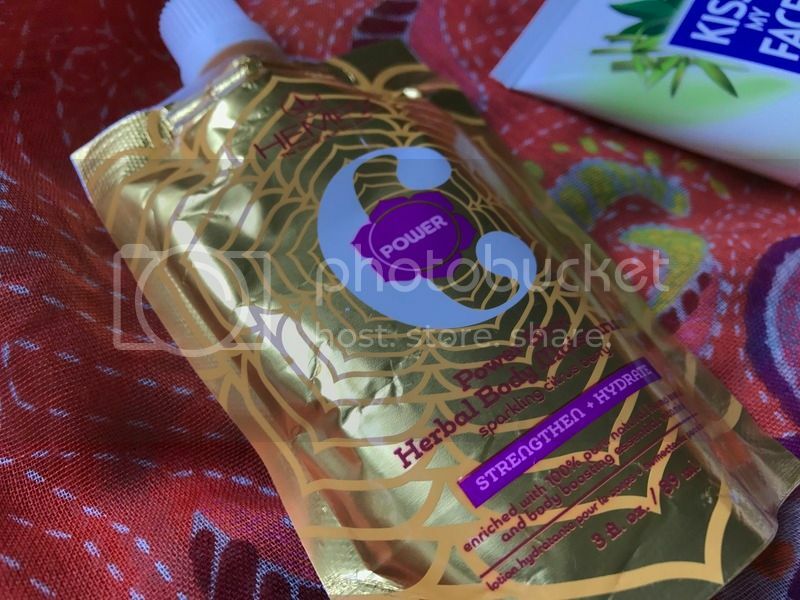 Hempz Power Shot Herbal Body Moisturizer in Sparkling Citrus Berry // I've wanted to try Hempz for a long time but didn't want to pay the price for it, so when I found these I decided to get one. It claims to strengthen and hydrate, while being enriched with 100% pure hemp seed oil and essential vitamins. 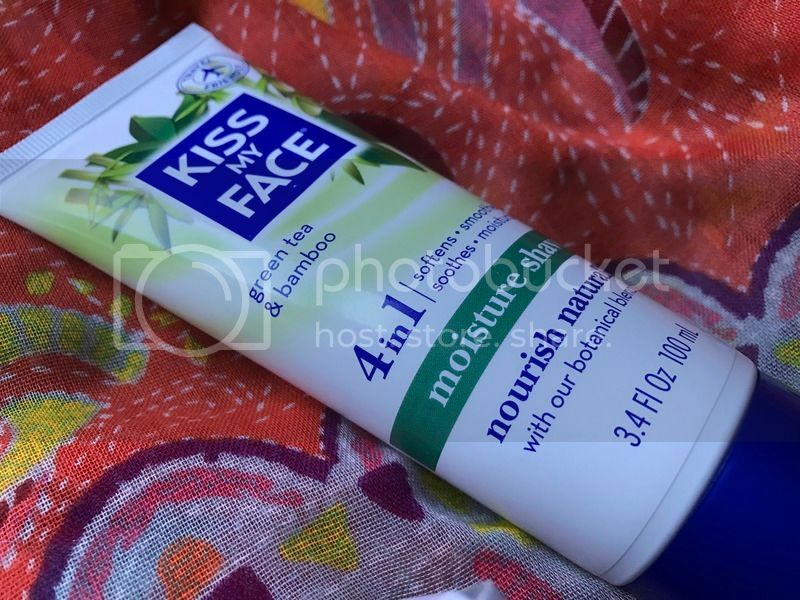 Kiss My Face Moisture Shave Cream in Green Tea & Bamboo // I still have quite the stockpile of aerosol shave gels, but I scored this for only $1.99, so it's worth a shot! It's loaded with oils and extracts. I've never tried a shave cream, so I'm interested to see how it works. 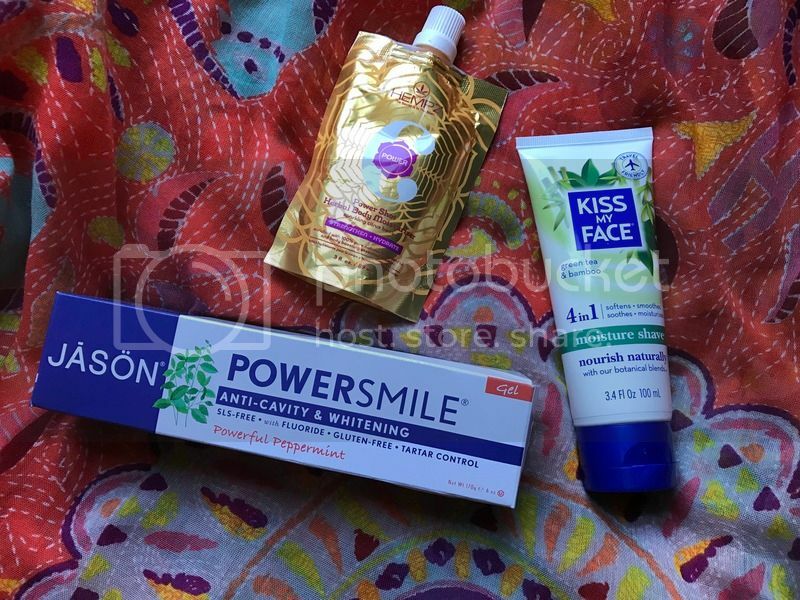 Jason Powersmile Toothpaste in Powerful Peppermint // I picked up a tube of Colgate in a pinch (like I ran out before bed and that was the only thing available pinch) and it's been terrible and I've missed my more natural toothpaste. 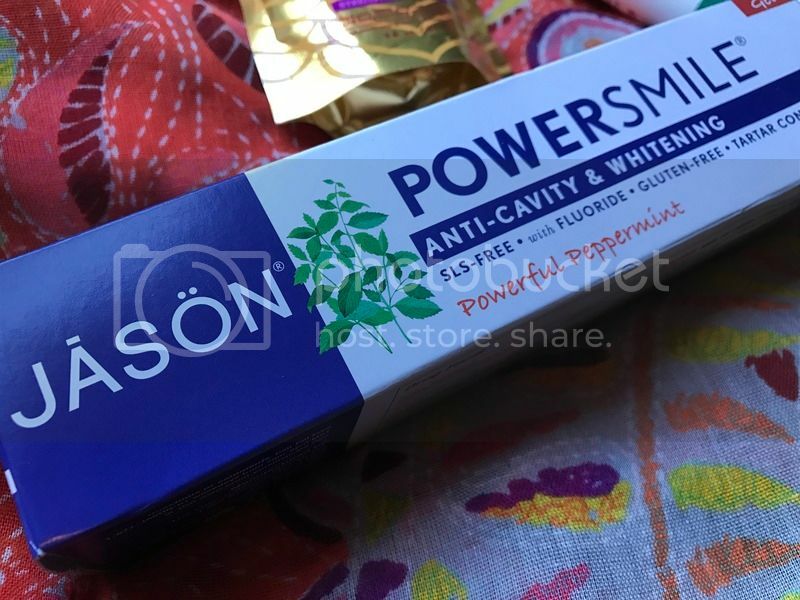 I've been wanting to try Jason's version because their oral care doesn't have all of the nasty ingredients that typically come in toothpastes.